Tim is Managing Director of CBRE’s Christchurch office and National Director of the Global Workplace Solutions business in New Zealand. He joined CBRE in 2011 and has over 19 years’ experience of senior roles in real estate. 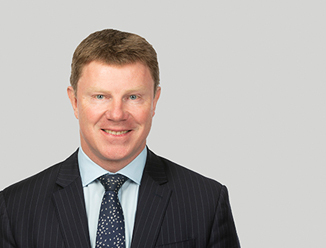 Since joining CBRE, Tim has driven growth of the Global Workplace Solutions​ business and spearheaded the establishment of the CBRE Project Management and Building Consultancy capability in New Zealand. Tim has brought his international knowledge and experience to support clients with their real estate requirements. In 2014, he successfully negotiated a market leading full service real estate service delivery partnership with one of New Zealand’s largest corporate occupiers.